Landlord Disputes happen all the time with tenants, but one they cannot win in is usually with regards to deposits. The law about Tenancy Deposits is very simple and straight forward. If you are a private Landlord, then you need to know the pitfalls of not complying with the law. If you do not follow the steps set out by government in the housing rental market, you stand to lose considerably because this law has been in existence since April 6th 2007. Landlord Disputes arise mainly due to them being ignorant of the law in regards to Tenants deposits, this is no excuse for your defence. If you’re a Landlord and any property solicitor worth his salt will reiterate this to you 100 times out of 100, corresponding with the same answer. There are many schemes that a Landlord could follow in order to protect themselves, whether they choose to do so or not is up to them. This is one piece of important information you should never forget as a Landlord because the consequences could see a struggle for them in the event they file eviction proceedings . You as a Landlord are required within 30 days of taking receipt of the Tenant/s deposit in either cash, cheque or bank transfer, to register it with one of the approved government deposit schemes to avoid Landlord Disputes. In turn you will receive a certificate from the scheme which you are required by law to give to your tenant/s along with the prescribed information for future reference should a dispute arise at the end of the tenancy. 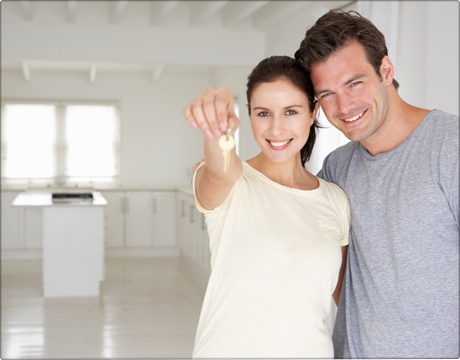 There are many different ways in which a Landlord may protect your deposit. This must be carried out to comply with the Housing Act Law of 2004, for Assured Shorthold Tenancies. References made to a deposit collected by the Landlord/Agent but referred to as an administration charge/s is illegal. Some Landlords think they can get away without protecting the Tenant/s deposit because they change the wording in their Assured Shorthold Tenancy agreement to refer to the deposit as an “administration charge” as it does not refer to the words “Tenancy Deposit “.